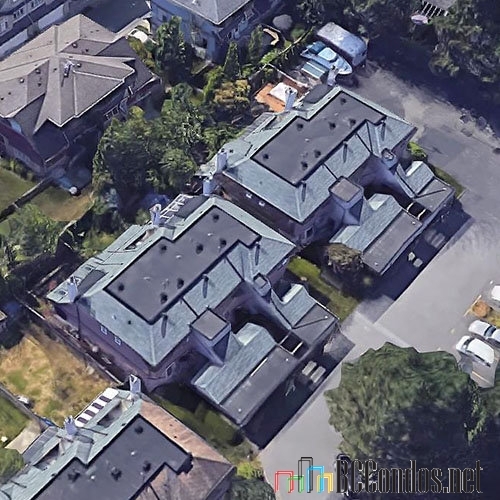 Glenview Estates - 7529 140 Street, Surrey, BC V3W 5J9, NWS1969 - Located in the heart of East Newton in Surrey on 140 Street and 75 Avenue. . 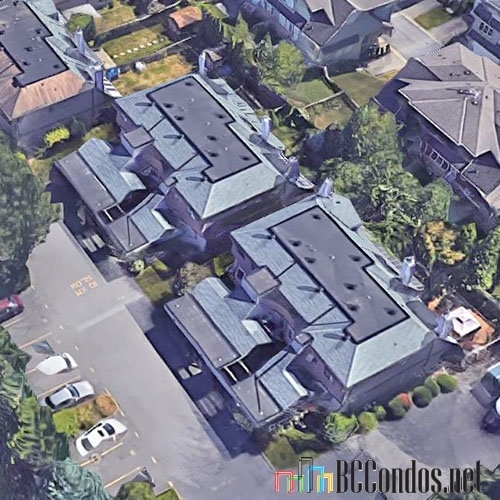 This is a convenient location that is close to transit, Frank Hurt Secondary, Bear Creek Elementary, Costco, Save-On-Foods, Shoppers Drug Mart, Safeway, Surrey Public Library, medical services, shopping, restaurants, coffee shops, recreation, Hazelnut Meadows Park and more! 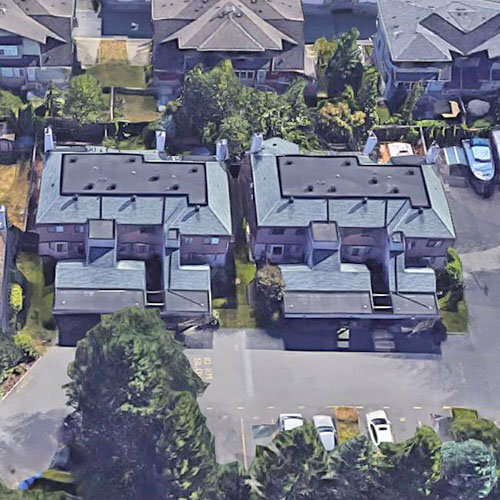 Direct access to highways allows an easy commute to surrounding destinations including Delta, Downtown Vancouver, Langley and Whiterock. Glenview Estates offers 36 townhomes built in 1984 and are professionally managed. 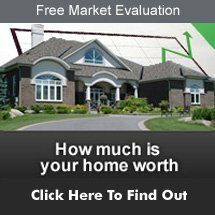 Most homes feature two levels, bay windows, spacious floor plans, European style kitchens, insuite laundry, fully fenced backyards with patio areas and covered parking. This is a well maintained family-oriented complex that offers a great clubhouse with pool tables and other entertainment, visitor parking and manicured gardens. 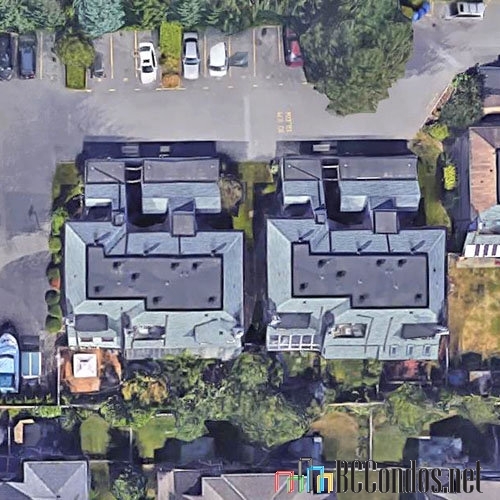 This is a multiple address complex that includes 7521, 7525, 7529, and 7551 140th Street. Glenview Estates offers comfortable townhome living in a convenient neighbourhood in Surrey!